Morning glory, the flower that brightens our day. Wonderfully nature has its way of making us feel at home irrespective of how our previous day or night had been. As such in the midst of our uncertainty, so natural environments or plants alike from their names and fragrance will only need that we come across them and before we know it our stress is all gone. 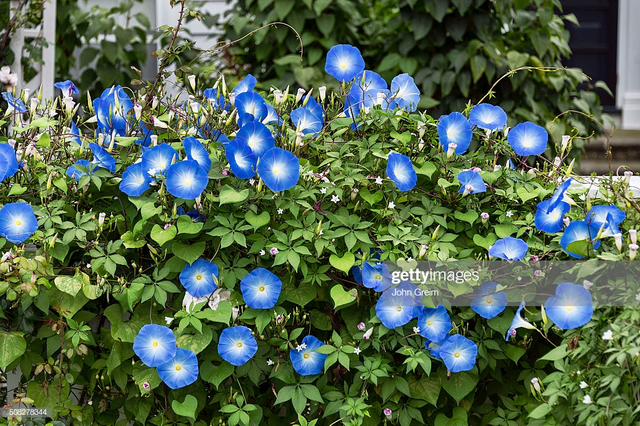 The morning glory flower truly exhibits the true beauty and liveliness of nature, thus we should always endeavor to have it around our homes as it beautifies it. Wonderfully made, it brings that morning glory the we truly need but we only need to look deeper in the what nature really has in stock for us as we are an integral part of it. Nature has its own way of comforting us when all the hope is lost in the midst of our frustration, and sometimes just by plucking a flower makes us often forget our sorrow or grief. In fact, that is the miracle of nature as such we should at all cost endeavor to love and preserve it for we can as nothing can be as beautiful and wonderful as nature. 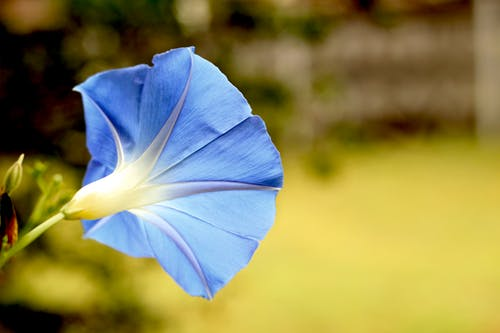 The morning glory flower has already wishing us all a glorious weekend with all our loved ones. Thanks for reading and supporting nature. Thanks @wafrica for the support and finding my post valuable for the community.